Even though EDM is the abbreviation of Electronic Dance Music, but this is a literal meaning. When you really understand the concept of Dance Music, you will never confuse Dance music with EDM. And you can simply define the DEM according to the use of electronic synthesizers. Based on this definition, DEM has multiple genres including future bass, deep house, trap, tropical house, or melodic dubstep, and its respective subgenres. 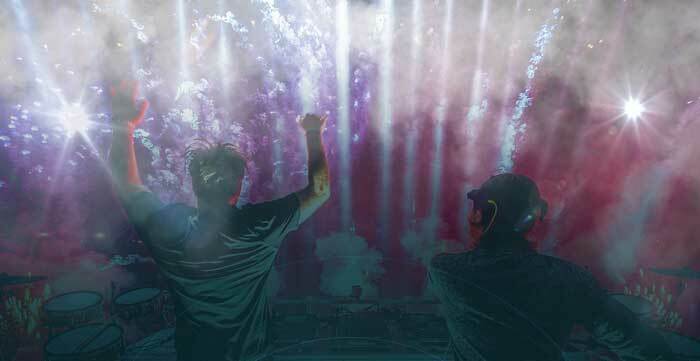 Now, the most popular DJs like Illenium, Calvin Harris, Zedd, The Chainsmokers, and etc consistently produce songs and albums which top the EDM charts. Which EDM songs are your favorites? Here we list some best EDM songs of 2018 which stay at the top of the chart. And share you the best ways to free download your favorite EDM songs to MP3 for listening to on your multiple devices. How to Free Download Best DRM Songs from Spotify to MP3? Which is the best app or website to download free and the best EDM music? Spotify is one of your destination where you can turn to curated playlists to discover new EDM songs. And here comes the point: how to free download EDM songs from Spotify to MP3? 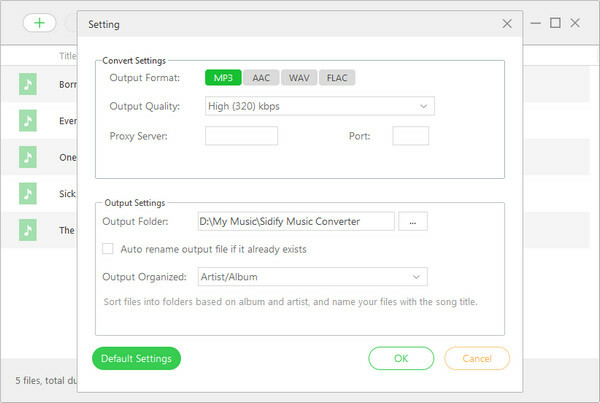 Sidify Music Converter Free will do you a favor to download your favorite EDM songs as MP3 for free, so that you can enjoy them on your multiple devices like MP3 player without any limitation. 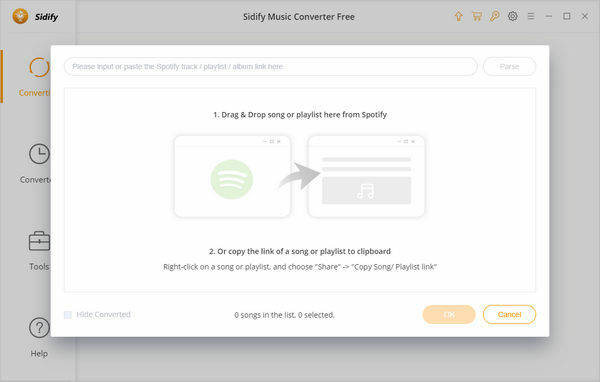 Now let's come to the specific step on how to free download EDM songs from Spotify to MP3 with Sidify Music Converter Free. 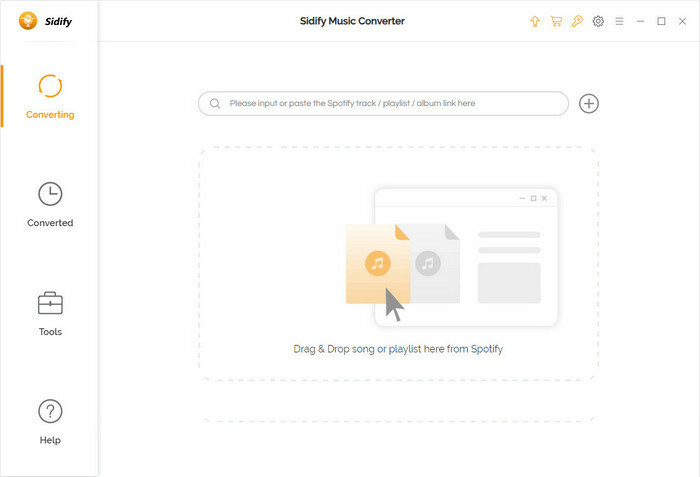 Download and install Sidify Music Converter Free on your PC, and then launch it. Click "+" icon and an adding-window pops up to indicate you adding Spotify music. You can copy EDM songs or playlists URL to the clipboard. Or drag & drop song and playlist to Sidify Music Converter Free directly. Then click "OK" to add Spotify EDM songs or playlists to the track view interface. Click on button at the top right and a setting window will be shown to let choose MP3 as the output format. Click "Convert" button to start downloading EDM songs or playlists from Spotify to MP3 at the fast speed. After Sidify Music Converter Free completes the downloading, you can click icon to find the well downloaded EDM tracks or playlists. With the simple steps above, you can free download your favorite EDM songs or playlists from Spotify as MP3. The well downloaded Spotify music would be saved to your local drive, and you can sync them to your other portable devices for offline enjoying. Soundcloud is also a great place for discovering and free downloading EDM songs, and most of them are remixes. And here we would like to share you another tips on how to free download EDM songs from SoundCloud. How to Free Download Songs from SoundCloud?